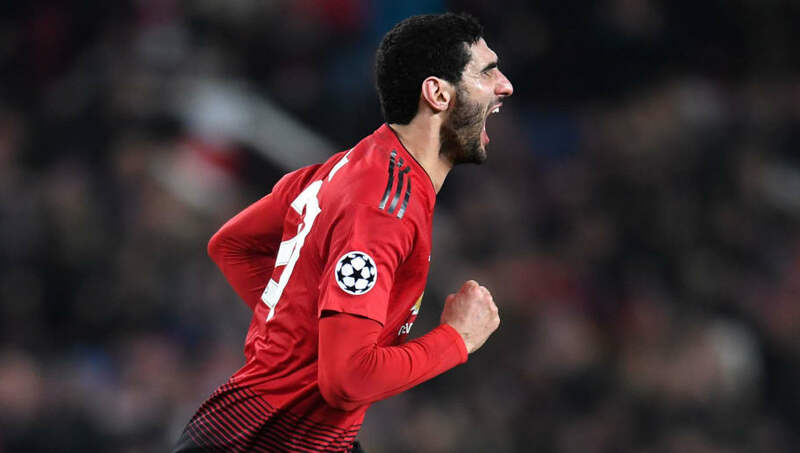 Manchester United secured Champions League knockout qualification in dramatic fashion as Marouane Fellaini scored a late winner for the Red Devils against Young Boys. United were left frustrated throughout the game, spurning multiple half-chances, but ultimately prevailed in the dying embers of the game. Here are four thing's we learned from the encounter. 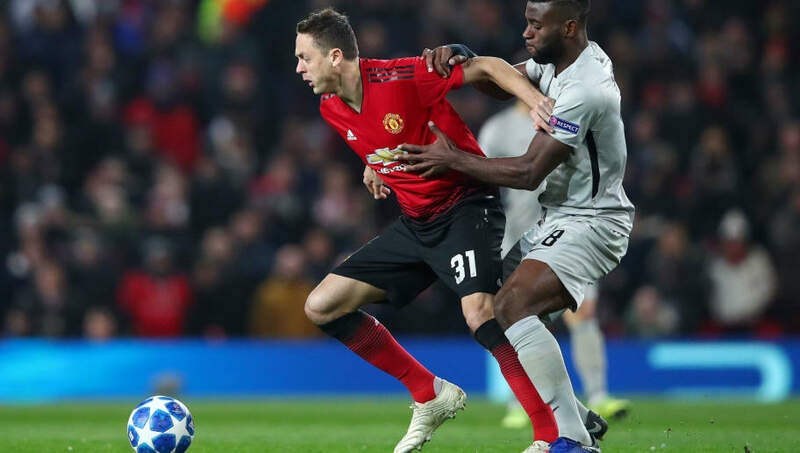 Nemanja Matic has looked a jaded figure in the centre of midfield for Manchester United recently. He has played 90 minutes in United's last 10 fixtures and looks like he needs a rest. Matic looks fatigued and could be in need of a rest for a game or two in order to refill his energy tanks. As if you needed reminding, but De Gea produced another world class save early in the second half to deny BSC Young Boys a strong foothold in the game. 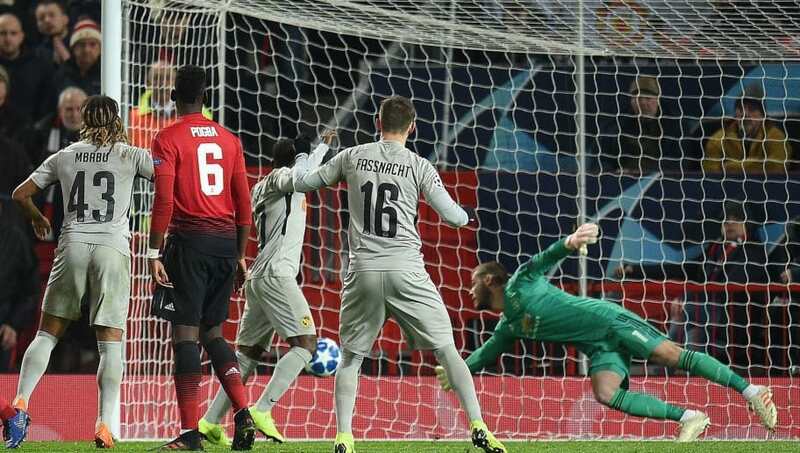 De Gea was sent diving down low to his right hand side and managed to prevent a deflected Kevin Mbabu shot from crossing the line by mere centimetres. With his incredibly quick reflexes we're now so used to, De Gea reminded us once again that he is the best in the business. Some of you may remember when 'Fergie Time' was a thing at United. Well, it seems that United are still up to their usual tricks of scoring late goals of significance. They showed grit, if nothing else, in their performance to get the result that they desperately needed. It is the third time in the last five games that United have scored an eventual winner in the last five minutes of a game. 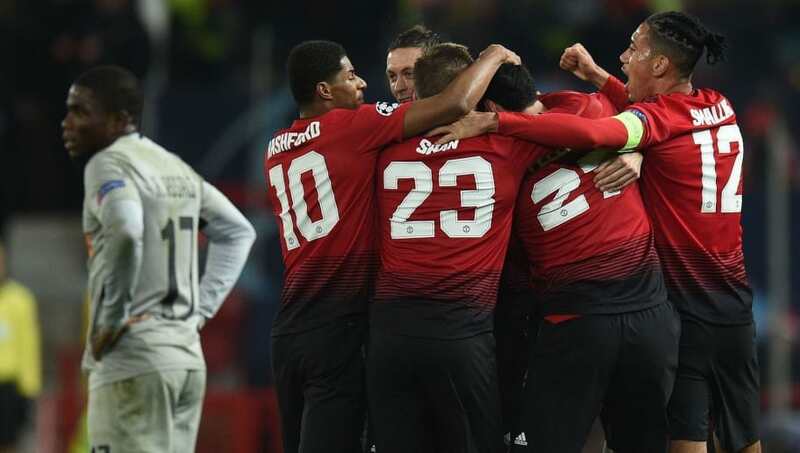 For all of the millions of pounds they have spent, Manchester United looked devoid of ideas at times last night. They lacked imagination and creativity in midfield, with very few players looking to play forward passes, and no one willing to take a risk and dribble with the ball. 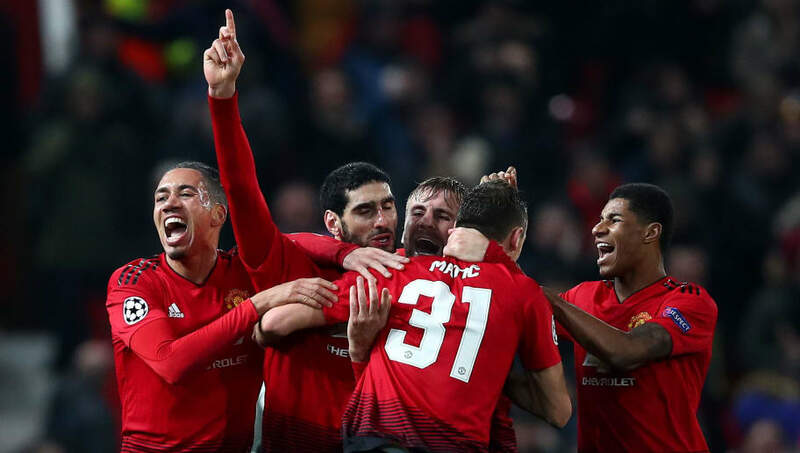 With the quality of players at their disposal they can play quicker football that is more exciting and is more the Manchester United brand that we had grown accustomed to throughout the 90s and early 00s.